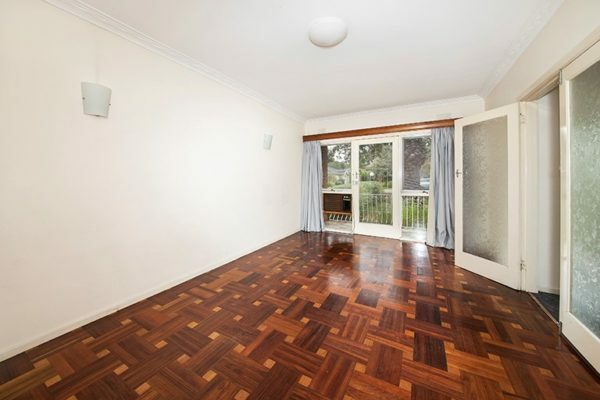 Superb location within walking distance to Balwyn Shopping Centre, bus and tram. Short trip to Fintona Girls Schools, Camberwell Grammar and Balwyn Primary and High Schools. Spotlessly presented bright two bedroom villa unit with its own private balcony and garden. Two double bedroom both with built in robes and serviced by a bright family bathroom with bath, separate shower and vanity. A light filled sitting room with parquetry flooring and gas heating. Open up the doors to take in the private and tranquil front garden. 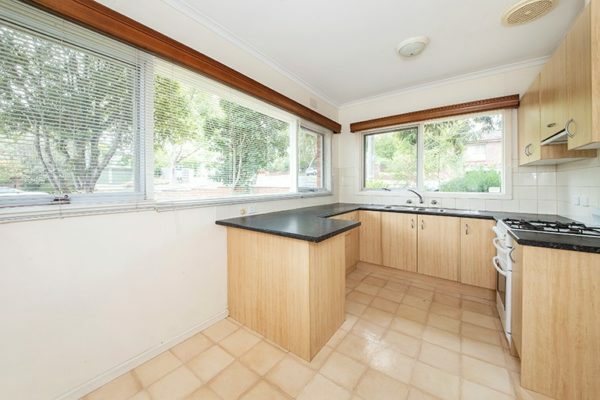 Modern kitchen with plenty of bench space and cupboards, gas cooking and dining. Laundry has plenty of room for storage.